***NOW WITH HEADRESTS! 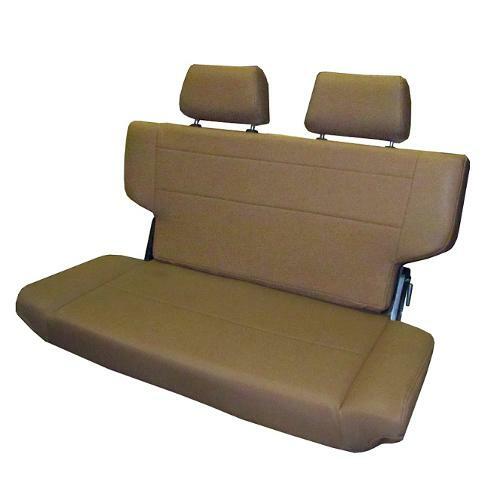 *** Spice(Fold and tumble) rear bench seat. Added room without the pain of unbolting. Simply release the latch, fold and tumble and you have the room for your gear, cooler, or anything you need to carry. Seats are made of high quality denim. Gray and Black also available.